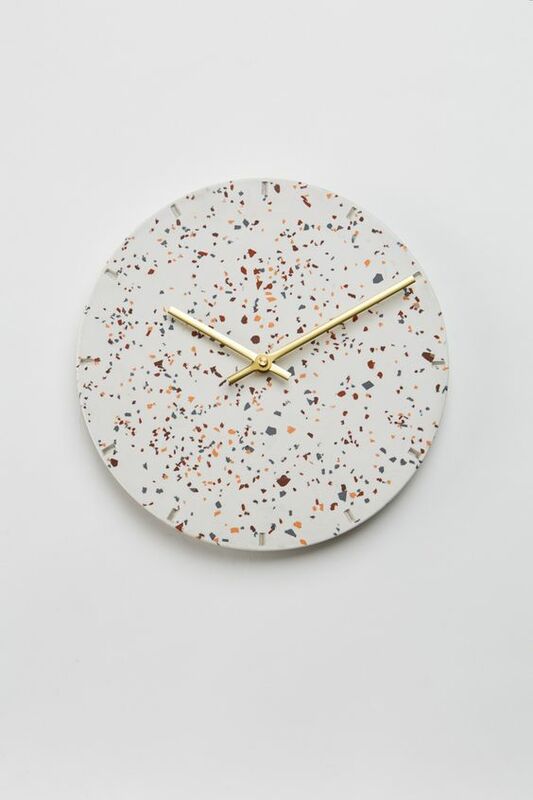 Terrazzo is a composite material of marble chippings set into cement and then polished to create a super-smooth finish. 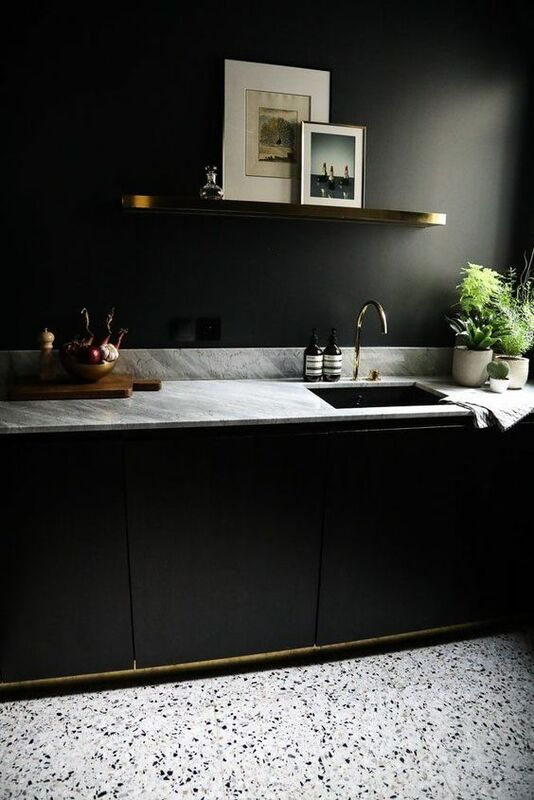 Traditionally sold as flooring, the material was popular in the 1970s and is back for 2018 with other materials being used such as glass & metal fragments, it is a new and interesting alternative option to the marble trend of the last couple of years as well as concrete & granite. 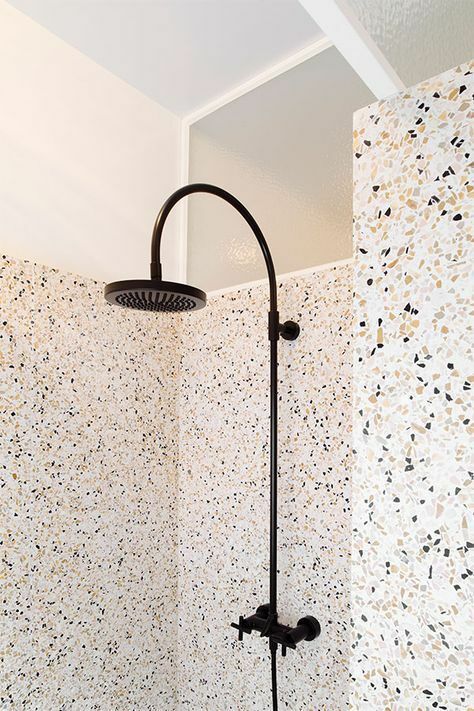 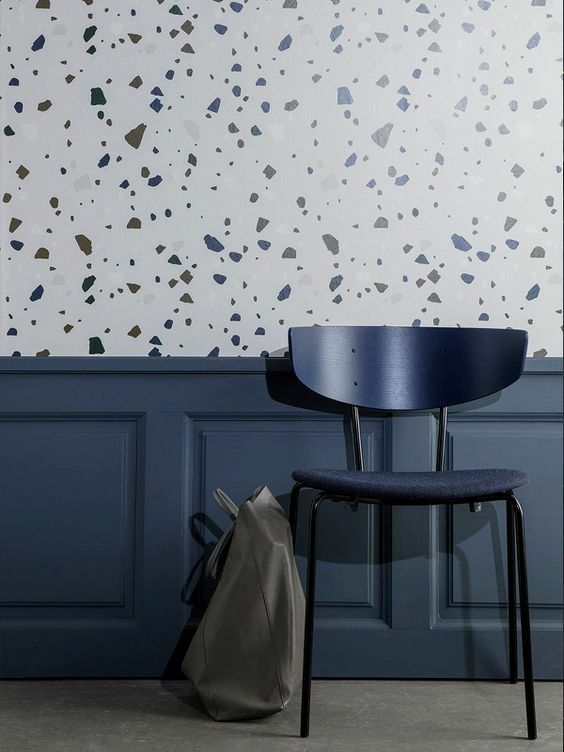 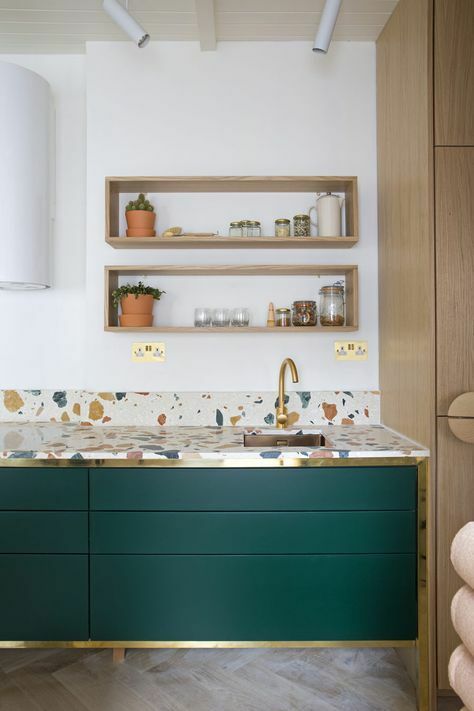 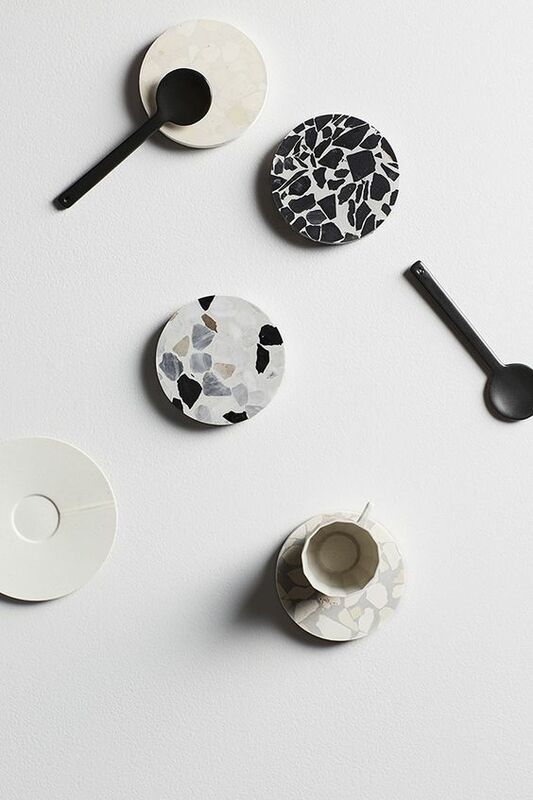 This dazzling display of speckled colour is visually appealing and versatile, and has been reworked to blend with modern day homes.